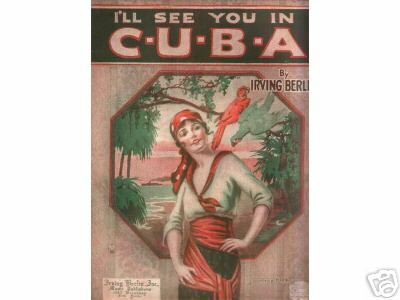 Cuba Biotechnology Capitalism in Cuba Cuba H.T.M.L. Cuba R.E.I.T. 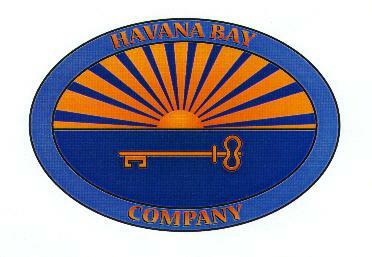 © Copyright 2004-2015 Havana Bay Company, Inc. All rights reserved.